IQ by LawnCrafters - the smart way to treat your lawn. Caring for your lawn is like caring for your skin. If you only treat it occasionally, problems will continue to arise. If you treat it regularly, you maintain clearer skin and even prevent future issues before they can begin. At LawnCrafters, we don't want to stick a band-aid on the problem; we want to solve it. Quality and results are far too important to use to offer this service. We only provide the best of the best. Your neighbors will ask how you did it. We've accumulated ten years of customer feedback, which guided us to strive for the best. By studying the knowledge of golf course superintendents, ball field groundskeepers, and agronomists, we've developed a smarter way of crafting the perfect lawn. Without going to deep into the jargon, our products are the best on the market. We pump your lawn with bio-stimulants, wetting agents, protein inhibitors and residual herbicides. 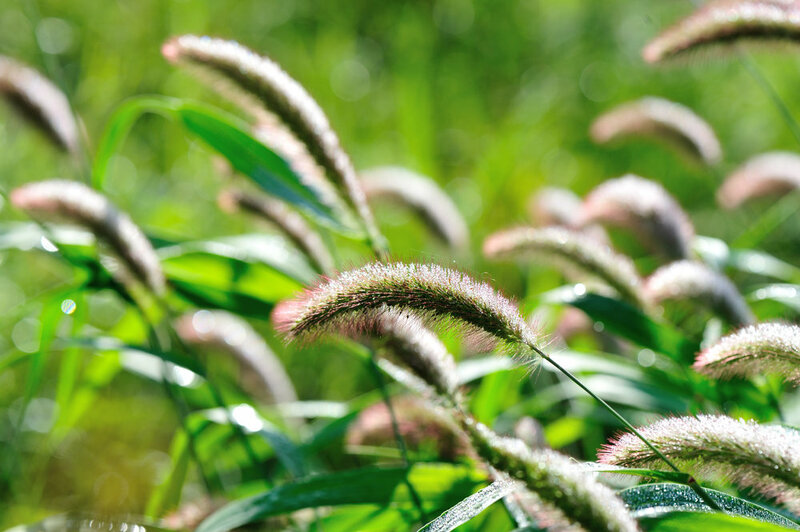 These methods deepen roots, thicken blades of grass and improve soil quality. By using the latest technology, we mix and apply the most successful fertilization and weed control treatments on the market. This allows for better accuracy, ensuring no spot is overlooked or overlapped. You will notice a difference in your lawn within the first few applications. 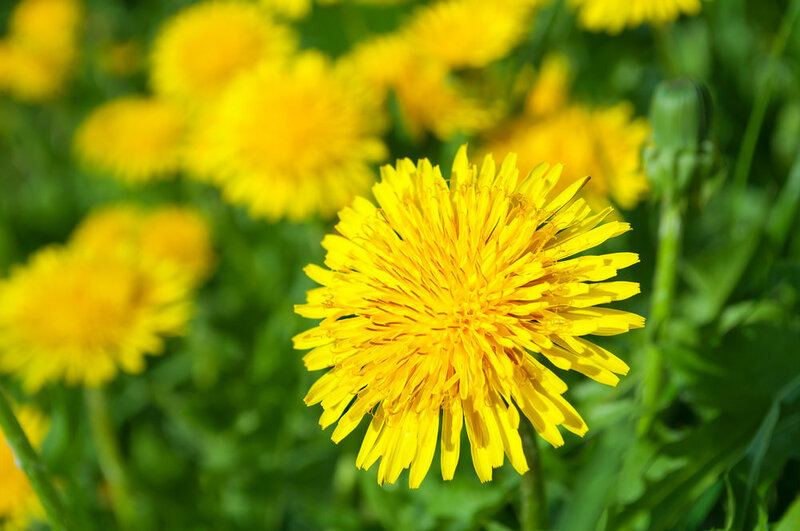 Dandelions, clover and other non-grass will disappear. Over time your lawn will become a richer shade of green with thicker grass and a healthier look overall.